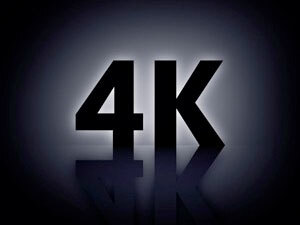 4K still has a two to three year incubation period ahead before it starts to break through from 2015 onwards. However, according to new research from Futuresource Consulting, it is already making its presence known and is on track to become a significant technology segment. Sky Italia has said that under the law it is the Lazio court that will have to decide whether the current advertising limit for pay-TV operators is valid. The Football League and Sky Sports have extended their broadcast agreement for a further three years to 2018. At the same time Sky Bet has become the title sponsor of The Football League. Telekom Slovenije has begun to offer its subscribers broadband internet access via satellite. According to the company, the service is primarily intended for residents where the provision of broadband internet has so far not been possible, mostly in the country. Romania’s National Audiovisual Council (CNA) has withdrawn the licences for three channels operated by the media group Realitatea-Catavencu. 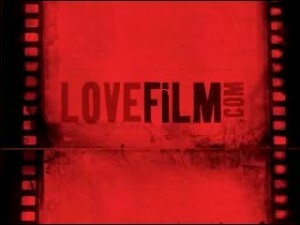 Lovefilm has launched a new and improved instant streaming app on Nintendo’s Wii home console. The TeliaSonera-backed Lithuanian incumbent TEO ended the first half of 2013 with 170,200 users of its TV services, or nearly 9% more than a year earlier. All times are GMT +2. The time now is 00:01:33.